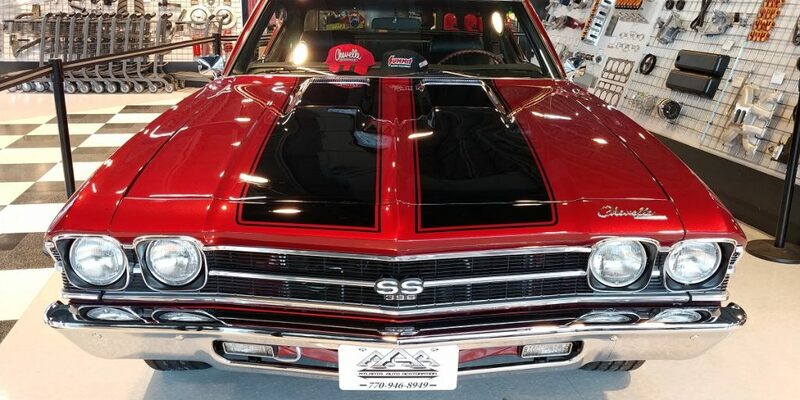 Among the sea of amazing cars that will be displayed at Atlanta Motorama will be a flawless 1969 Chevy Chevelle SS which went through a three-year frame-off restoration and was on display recently at the Summit Racing retail store in McDonough, GA. The restoration was performed by Mark Engel and the team at Atlanta Auto Restoration. “It’s exactly what I wanted. I got the color I wanted; I’m a red car guy, I’ve been a red car guy my whole life, and the paint’s just beautiful,” Hamilton said. 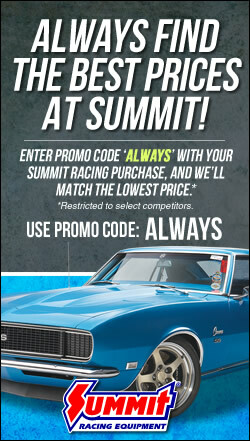 The Summit Racing Equipment Atlanta Motorama is the premier outdoor automotive event in the southeast United States. The Chevelle is one of more than a 1,000 vehicles that will be displayed at Atlanta Motor Speedway April 27-28. You can watch the Chevelle reveal inside of the Summit Racing retail store in McDonough here. My second car to have owned and my favorite.What s beauty you have.